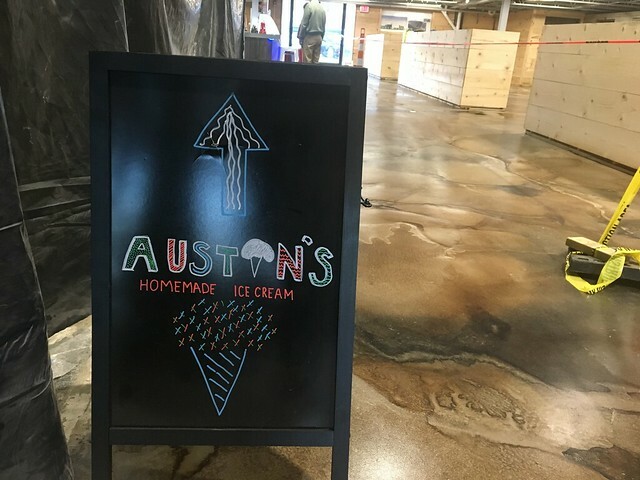 Austin's Homemade Ice Cream is a much-beloved ice cream shop in Ceredo that serves homemade local favorites like Grape Pineapple. 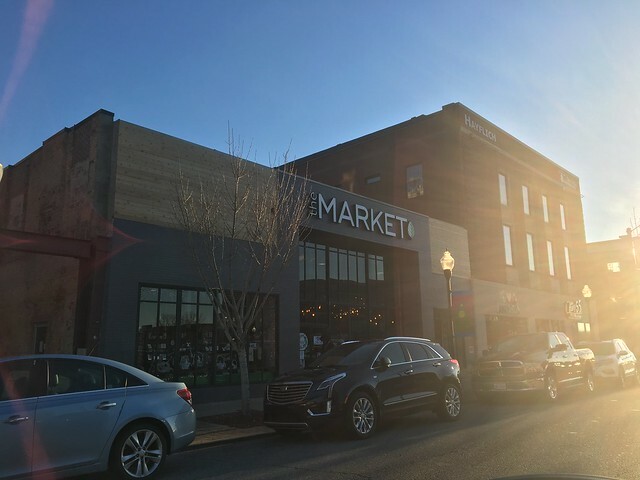 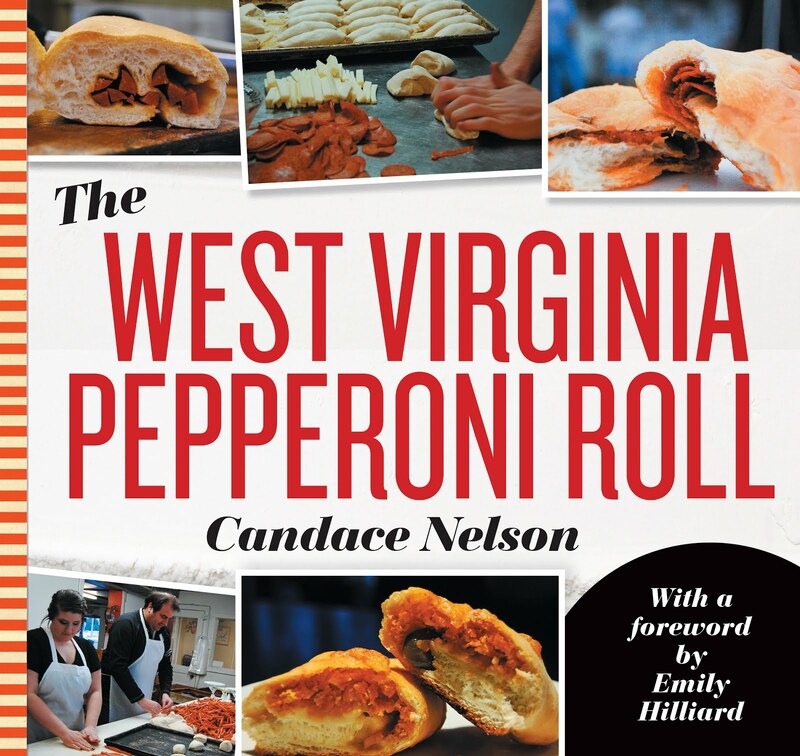 Recently, the opened a location in downtown Huntington at The Market. 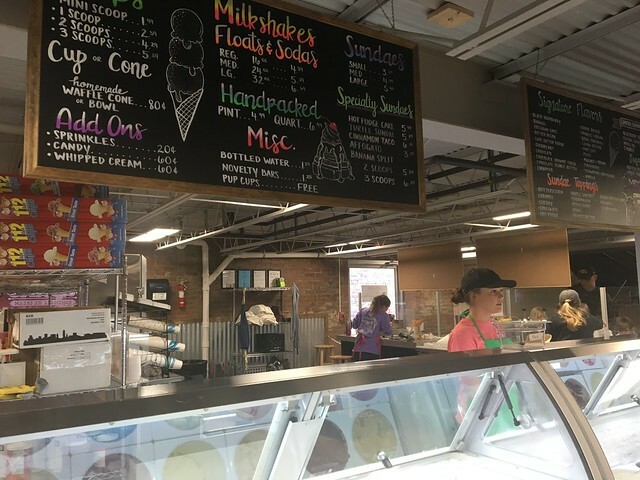 The Market will host a variety of other shops and restaurants soon. 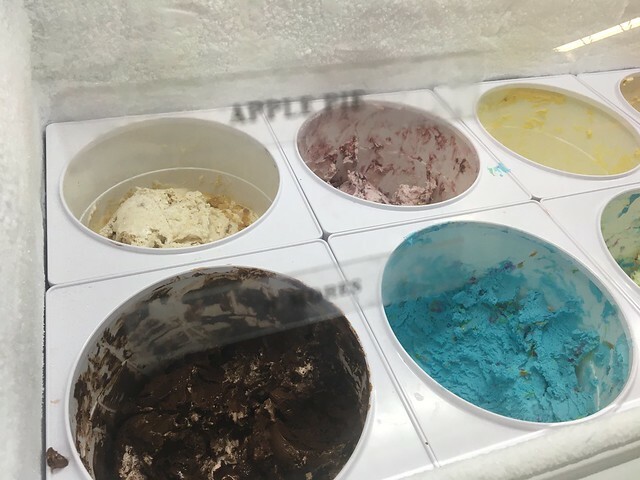 Since I've had their notable Grape Pineapple, I went with a new flavor - praline in a turtle sundae. 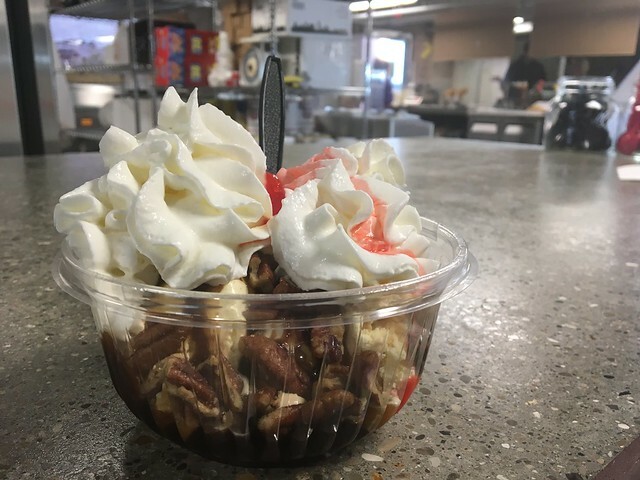 Turtle sundae with praline ice cream. 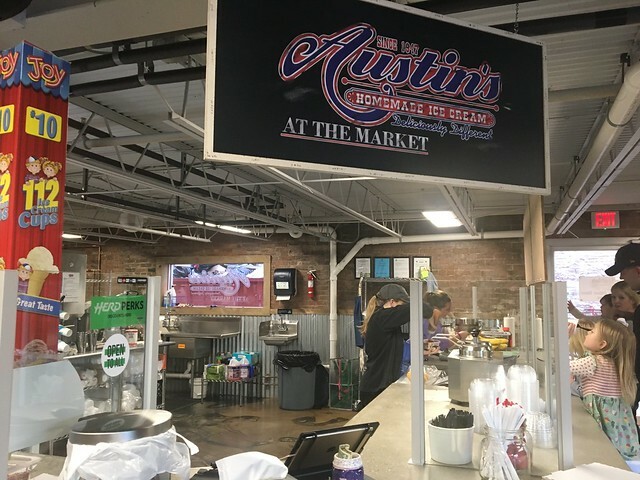 What's your go-to at Austin's?